ORLANDO, Fla. — Woody, Buzz, Jessie and their friends will come to life at Walt Disney World in Florida this summer. The upcoming Toy Story Land will officially open to guests on June 30, Disney confirmed on Friday. The upcoming 11-acre land at Disney’s Hollywood Studios will include two new attractions and a new entrance to the existing Toy Story Mania attraction. Guests will “shrink” to the size of toys while riding the new Slinky Dog Dash roller coaster and try to avoid “the claw” while riding the Alien Swirling Saucers attraction. 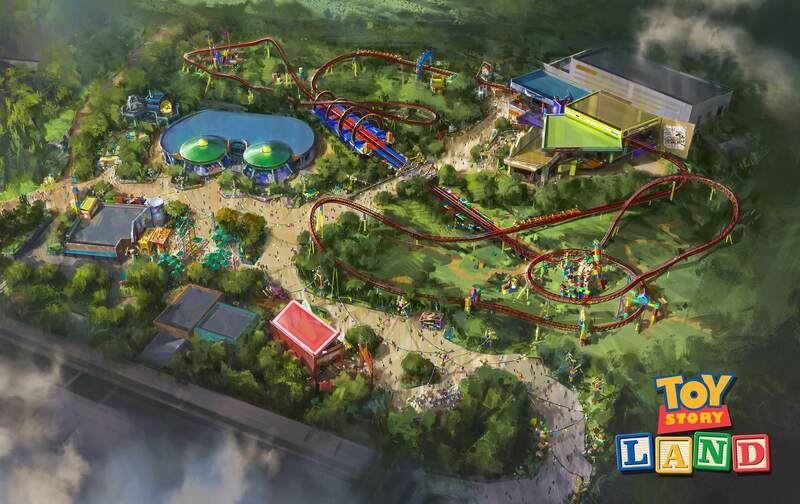 Toy Story Land is an important addition to Disney’s Hollywood Studios as they look to add guest capacity ahead of the much-anticipated Star Wars Land opening in 2019.